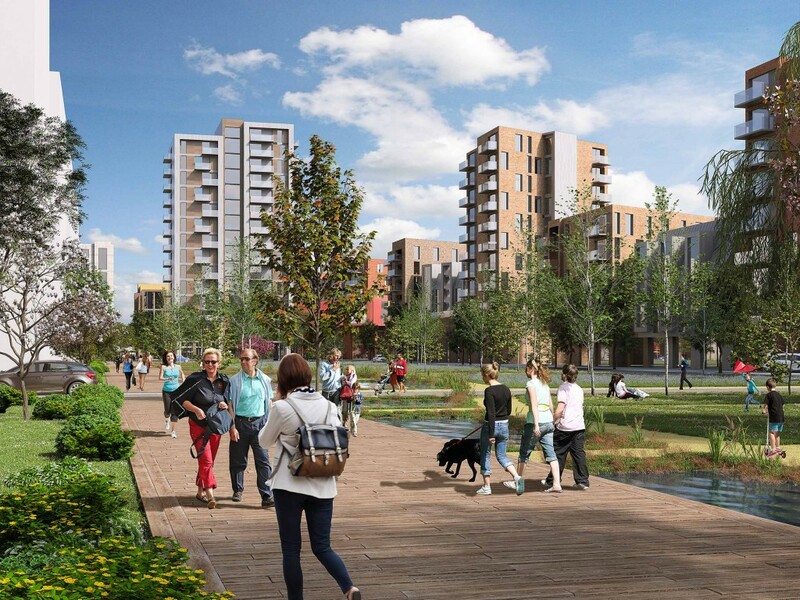 eye-kon worked with JTP to provide conceptual views supporting their planning application for 618 homes in Southall. 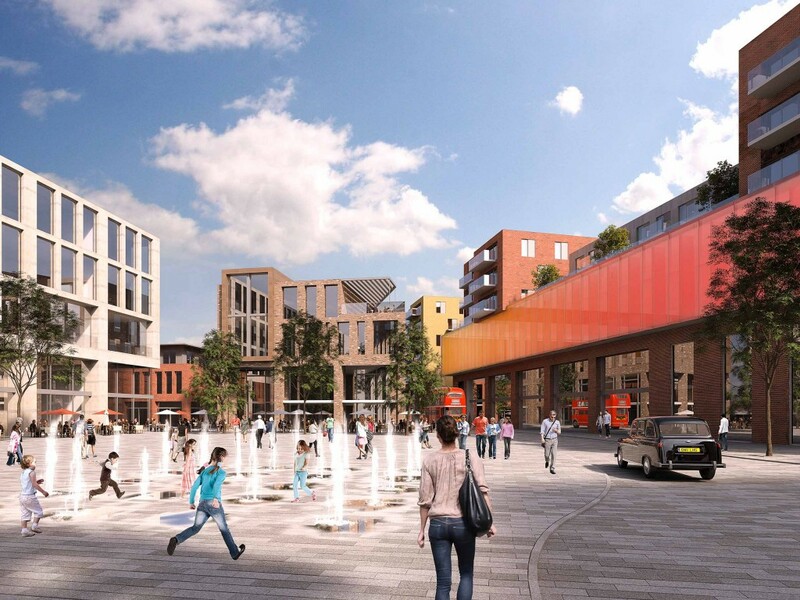 Phase A proposal was submitted for detailed planning application in February 2016 and promptly approved. 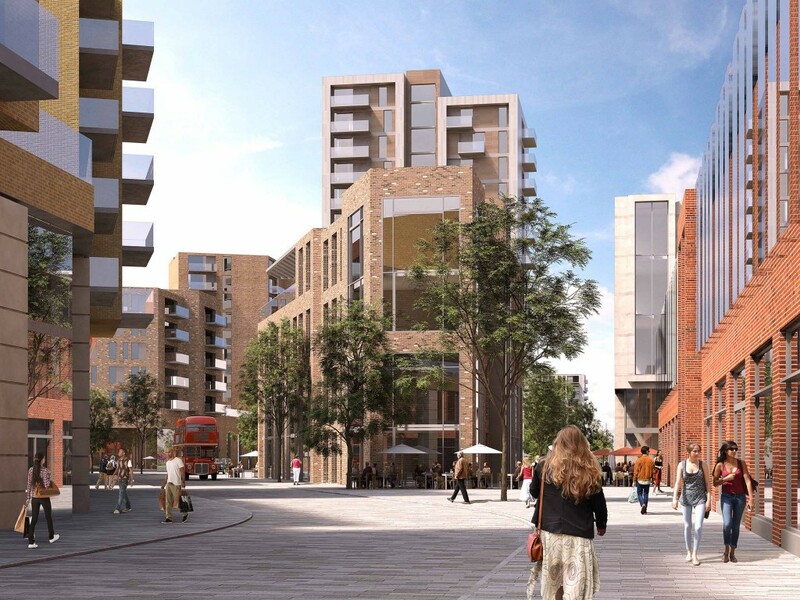 The conceptual views were welcome by the local council as they reflected opportunity to comprehensively regenerate a strategically important, large scale, underused brownfield land in West London.